SUP Stand up paddle board demo centre – SUP, Windsurfing UK. 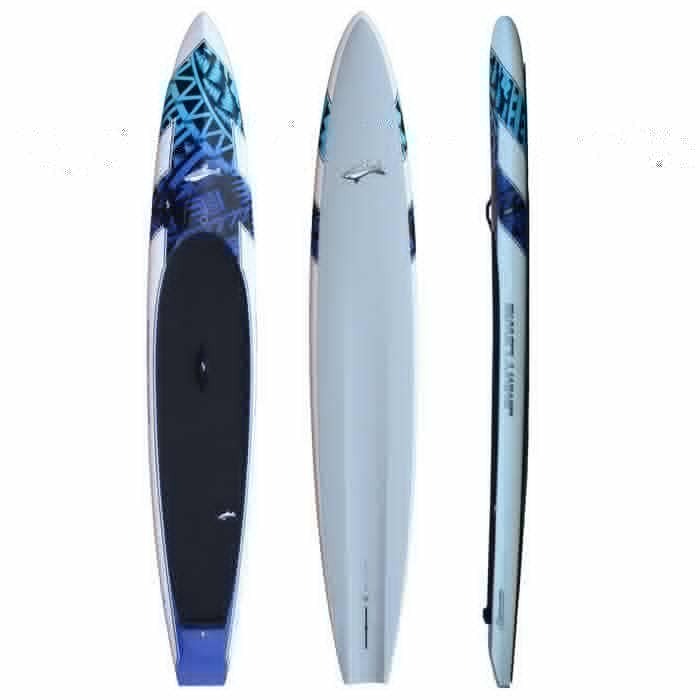 Surfs SUP are pleased to be able to offer 3 unique venues all within minutes of each other in which we can provide stand up paddle board demos of our stock. We have a lot of demo kit, but not every size/colour/variation so please let us know what you’d like to try and we’ll check that we have a demo of that board available. This location is well suited to inflatable stand up paddle boards and raceboards or tourers. Chichester Canal is s great place for SUP demos and testing as it offers a protected waterway that is shielded from wind and waves. This location is well suited to inflatable stand up paddle boards and raceboards or tourers and is inspiring for the adventure paddlers amongst you. Itchenor and Chichester Harbour is inland water, with a tidal flow and more exposure to wind, but it is very mild and loads of fun for downwind and race paddling or touring. 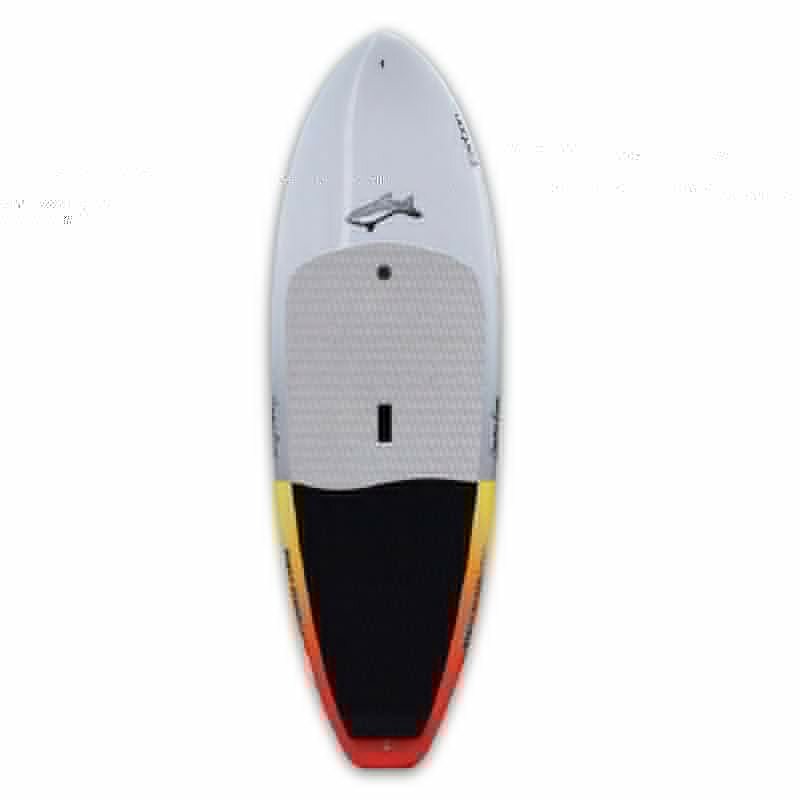 On the right day it also offers the ability to demo sup surfing and downwind or race paddling. Our super secret spot for touring, raceing, downwinding and surf paddling.